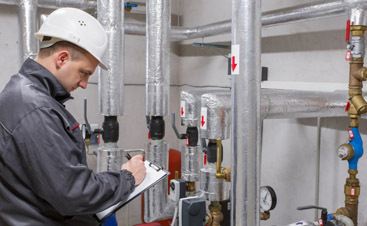 Remembering to keep your HVAC system going strong can be difficult when you run a business. You have a lot of responsibilities on your plate. Good air quality doesn’t just mean freedom from pollutants – it also describes temperature. The best thing you can do is get a team of professionals on your side. 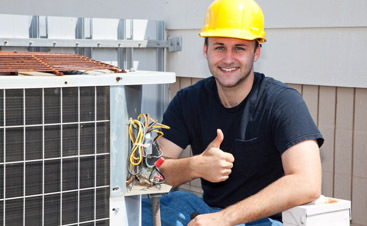 A good HVAC company will allow you to to focus on taking your business to the next level. In today’s blog, we’re going to talk about some important ways that our commercial HVAC service can make your business stronger. We spend more time in our workplaces than we do at home. That means that workplace air quality is absolutely crucial. If your employees are breathing dirty, stale air 40+ hours a week, you are going to have issues. The air in buildings gets concentrated, which means respiratory issues will spread quickly, plaguing your workforce with sick days, low morale, and inefficiency. Not only does bad air undermine your most valuable resource, it will cost you money and hurt your bottom line. Sickness isn’t the only thing that thrives in bad air quality. Allergies are also a serious concern. If you and your employees are sneezing or coughing a lot, chances are good that your HVAC system is overdue for cleaning. Your employees depend on you to give them a safe workplace. Let Valley Mechanical help you provide just that. If you have bad indoor air quality, your workplace will smell bad. Air fresheners can’t cover up pollutants, moisture, odors, and mold. The last thing you want is the air your customers breathe to cost you their business. Air that is polluted, too hot, or too cold will drive customers away and give your employees trouble. It can even lead to legal complications and damages to your budget and reputation. You’ve got enough on your plate maintaining your business’s reputation. You don’t need more complexity added to the picture! Instead, you need the peace of mind that your air quality will make a great impression on your customers. 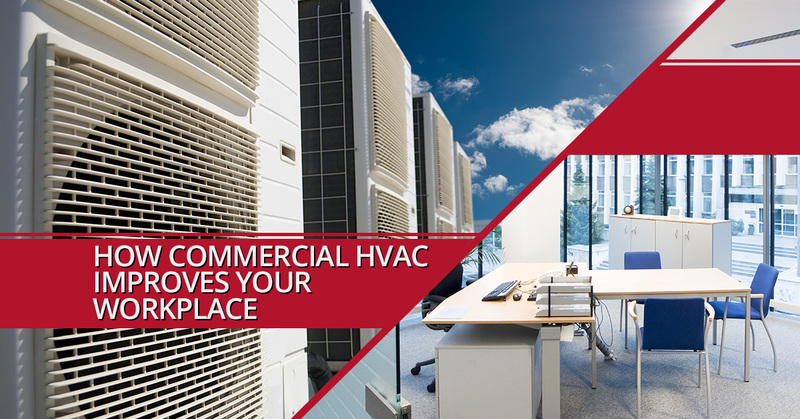 If you have an old commercial HVAC system, we can help you. We provide a world-class retro-commissioning program that can transform your clunky system and save your business lots of money. We believe that it is possible for you, your business, our team, and the environment to win. Our program is free when you’re a preferred customer with us. As a result, you get incredible maintenance and improvement at the same time! Your employees, customers, and overall success depend on your HVAC system. Rather than leaving your business and its employees vulnerable to polluted air, get the help of Valley Mechanical. 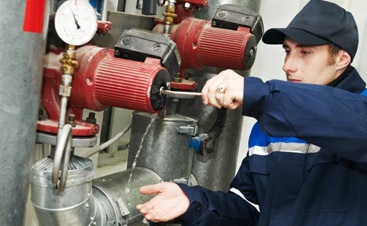 We are a team of professionals with the know-how to handle your commercial HVAC system, no matter its scale. We understand the profound need for excellence in the HVAC industry, and we are proud to be the company that treats your HVAC system like it’s our own. Learn more today!